WASHINGTON COUNTY – What began with officers responding to reports of a fight in Hurricane turned into a full police chase involving five responding agencies Saturday afternoon. The chase ended in a standoff between a suspect and authorities at a cabin in a remote area north of Virgin. At about 2 p.m., the St. George Communications Center received a report of a physical fight occurring in the area of 3700 W. State St. in Hurricane. 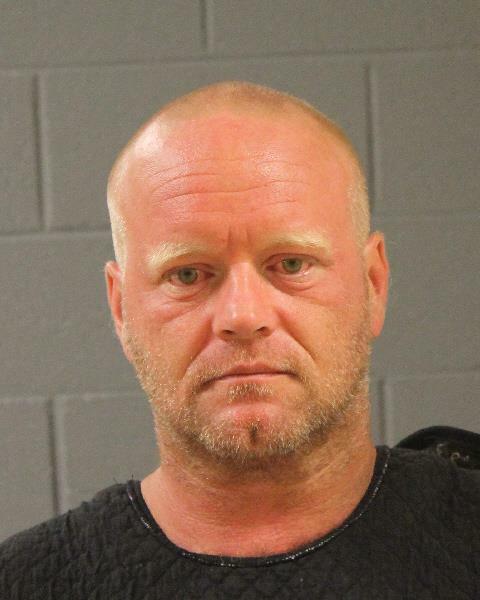 Following the incident, two alleged suspects were said to be driving an older model white pickup truck heading eastbound on state Route 9, according to a press release from the Washington County Sheriff’s Office. At about 2:20 p.m., a Washington County Sheriff’s deputy located a vehicle matching the truck’s description and activated his siren and emergency lights in an attempt to pull the vehicle over. However, the vehicle did not stop, and a pursuit ensued. 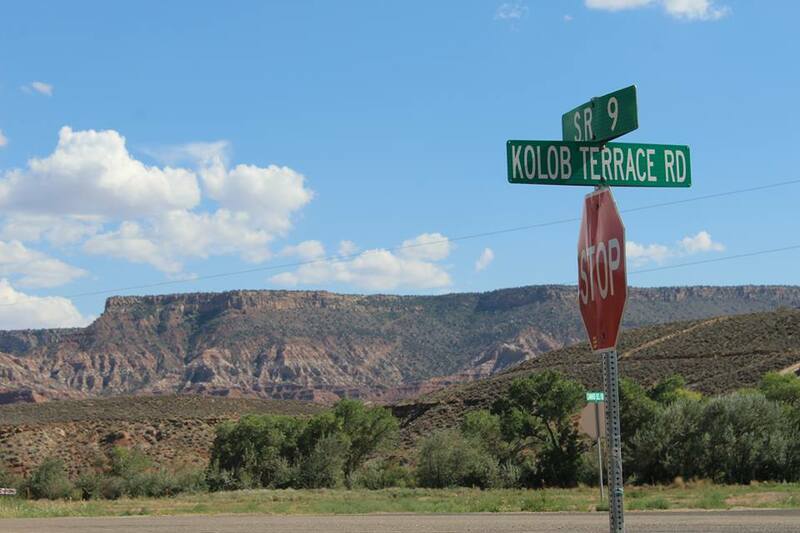 Sheriff’s deputies, assisted by responders from the Springdale Police Department, Utah Highway Patrol, Bureau of Land Management and Zion National Park, pursued the suspect to Kolob Terrace Road, where road construction was taking place. “Due to the construction and civilians in the area, the pursuit was terminated,” the press release said. Officers at the scene of the original incident in Hurricane were able to speak to other involved parties. They learned the driver of the truck responders were pursuing was Brady Leon Warner, 40. Warner was wanted on warrants out of Wyoming for selling illegal drugs, according to the press release. Shortly after officers learned Warner’s identity, a citizen reported seeing the truck traveling north on Smith Mesa Road. Deputies ultimately located Warner at a cabin in the Smith Mesa Area, approximately 10 miles north of Virgin. Warner was armed with a crossbow and threatened to shoot any officers that approached the property. “The assigned dispatcher was able to maintain communication with Warner until members of the Washington County Metro SWAT and Crisis Negotiations Unit arrived on scene,” the press release said. Deputies with the Metro Crisis Negotiations Unit negotiated with Warner. After a prolonged standoff, Warner finally surrendered and was taken into custody at 6:36 p.m. He was arrested and transported to the Washington County Purgatory Correctional Facility. According to bookings information posted Saturday night, Warner has been charged with a second-degree felony for possessing a firearm as a restricted person; a third-degree felony for possessing a dangerous weapon, other than a firearm, as a restricted person; a third-degree felony for evading law enforcement and fleeing by vehicle; a class B misdemeanor for threatening violence; a class B misdemeanor for reckless driving; a class C misdemeanor for disorderly conduct; a class C misdemeanor for driving on a suspended license; and an infraction for disorderly conduct/obstructing traffic. Warner was additionally arrested on an out-of-state third-degree felony warrant and a class C misdemeanor cash-only warrant. St. George News reporter Nataly Burdick contributed to this report. Good one Brady. Now the government will be coming for our crossbows too! LOL! Now shut up stupid. LOL! Now shut up stupid.! LOL. Now shut up stupid. !